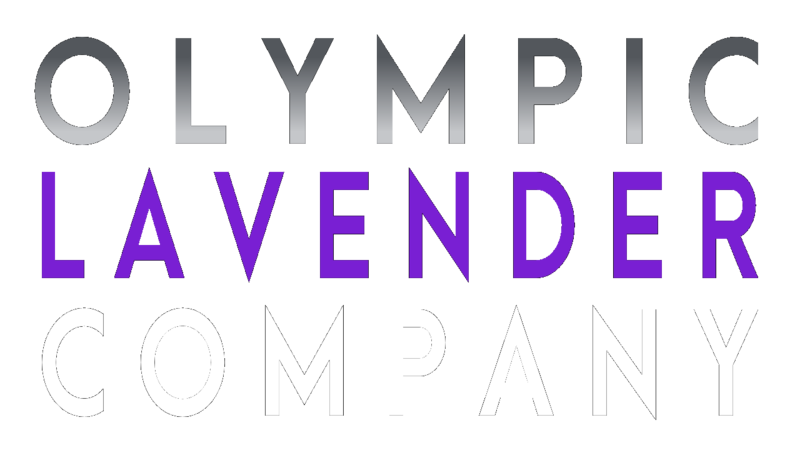 Lavender sugar is one of the most amazing culinary experiences ever! 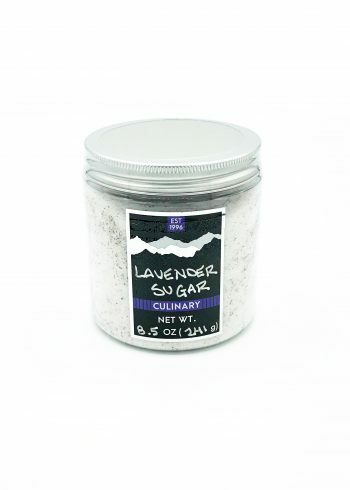 Infused with the sweet and aromatic flavor of fine culinary grade lavender, this sugar sensation can be used in many different ways, from beverages such as lavender lemonade to lavender chocolate brownies and everything in between. 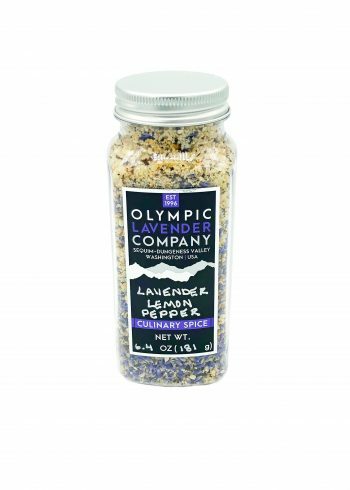 Lavender Lemon Pepper Seasoning is a savory all-purpose treat from a combination of lemon peel, course and fine ground black pepper, sweet culinary grade lavender, and an assortment of special spices. 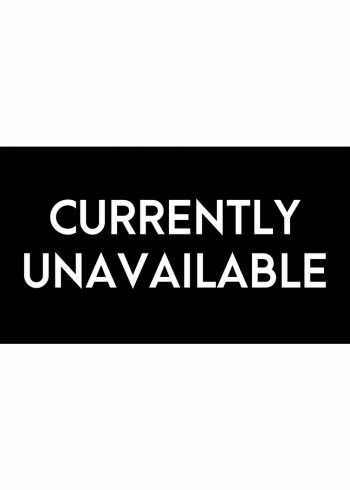 Great on seafood, poultry, red meats and vegetables, no other seasoning has so many great uses for any meal you can think of. If you like to cook, then you surely know that a truly great mesquite seasoning is smoky, spicy with a kick, just the right amount of saltiness, and baby sugar sweet. We sneak in our ground culinary grade lavender and that's how we make it on the farm and you ain't gonna find better mesquite than our Lavender Mesquite Seasoning! 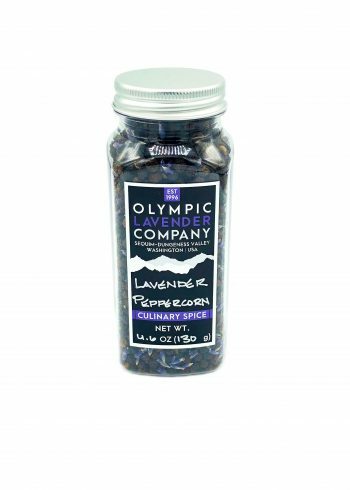 Hand-blended select black peppercorn infused with our certified organic lavender make this Lavender Peppercorn spice one that can't be missed! Use on any dish, and be prepared for an explosion of spice for your life. 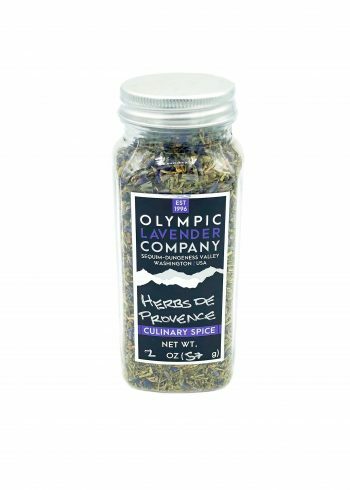 A time honored classic blend of fragrant and tasty herbs with a history that brings a vision of France to the dinner table. 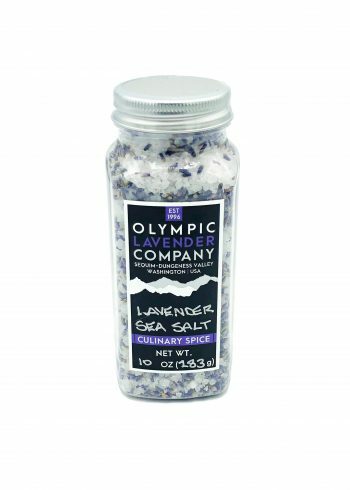 From vegetables to meats, either sprinkled on or baked, you will fall in love with this custom seasoning.